Studies are showing that Bt toxins found in Monsanto crops are harmful to mammalian blood by damaging red blood cells and more. 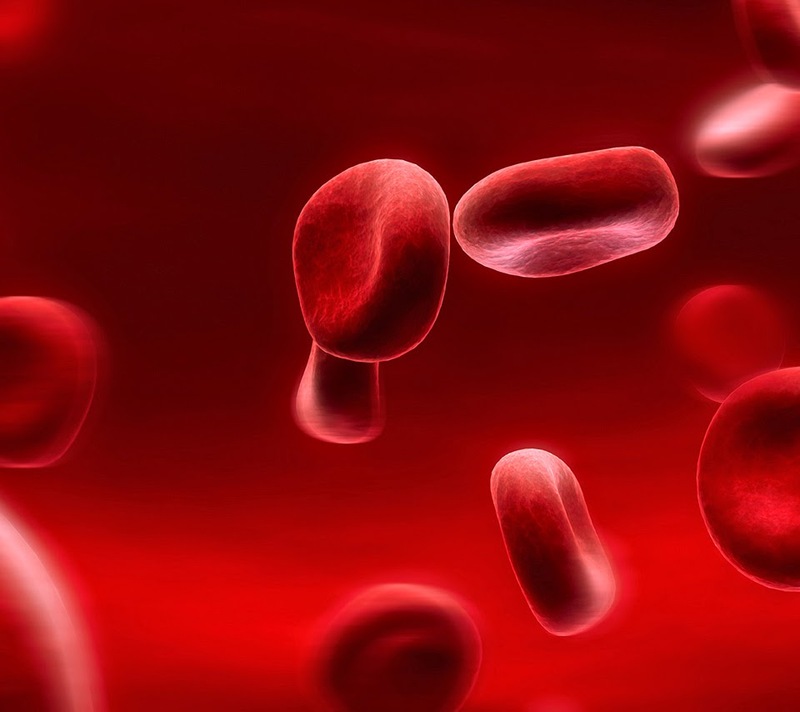 RBC's are responsible for delivering oxygen to the body tissues through blood flow. Dr. Mezzomo and his team of Scientists from the Department of Genetics and Morphology and the Institute of Biological Sciences, at University of Brasilia recently published a study that involved Bacillus thuringensis (Bt toxin) and its effects on mammalian blood. According to the study, the “Cry” toxins that are found in Monsanto's GMO crops like corn and soy, are much more toxic to mammals than previously thought. The study was published in the Journal of Hematology and Thromboembolic Diseases(1). We do not support animal testing, and think it is unnecessary. It should really be a no brainer that GMO crops cause significant damage to human health. Studies that don't require animal testing have already proven the dangers of GMO consumption. This study unfortunately required the use of Swiss Albino Mice if Bt was to be properly examined. At the same time, most of us know that the existence of GMOs is completely unnecessary. Due to its growing use in agricultural activities, Bt presence hasalready been detected in different environmental compartments such as soil and water. Consequently, the bioavailability of Cry proteins has increased, and for biosafety reasons their adverse effects might be studied, mainly for non-target organisms. The number of RBC's, (red blood cells) as well as their size, were significantly reduced, and so were the levels of hemoglobin for oxygen to attach to. Every factor regarding RBC's indicated some level of damage for all levels of toxin administered and across all cry proteins. The tests clearly demonstrated that Cry proteins resulting from the Bt toxin were cytotoxic (quality of being toxic to cells) to bone marrow cells. Studies contiually show that these proteins kill blood cells bytargeting the cell membranes of RBC's. Cry1Ab (the protein produced in common Bt corn and soy) induced microcytic hypochromic anemia in mice, even at the lowest tested dose of 27 mg/Kg, and this toxin has been detected in blood of non-pregnant women, pregnant women and their fetuses in Canada, supposedly exposed through diet . Dr. Mezzomo and his team are not the only group of scientists to discover the harmful effects of Bt toxins. Professor Joe Cummins, Professor Emeritus of Genetics at the University of Western Ontario has also studied it (2)(3)(4). He concluded that that there is sufficient evidence that the Bt toxin will impact directly on human health through damaging the ileum, which is the final section of the small intestine that is responsible for the absorption of vitamin B12. He also points out that the Bt cry toxin gene has not been proven to be the same as the natural bacterial gene. As mentioned in the first paragraph, it occurs naturally in the environment, usually isolated from soil, insects and plant surfaces. It seems that everyday brings forth new information regarding GMO's. We have so much evidence that points to just how harmful these foods are, yet they continue to be mass produced and the corporations that develop them are constantly protected. The truth still remains, you still have a choice as to what you put into your body. I encourage everybody reading this to further their research, most ‘industries' we have on the planet today really aren't necessary, we are just made to believe that they are.